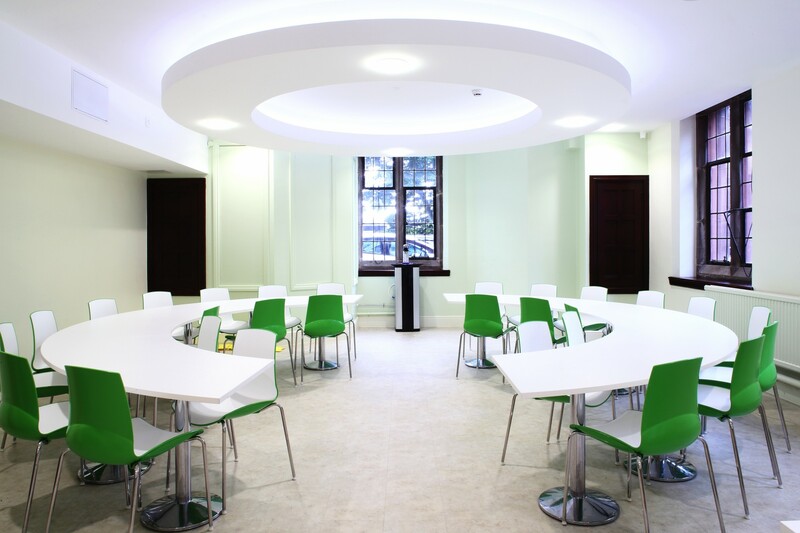 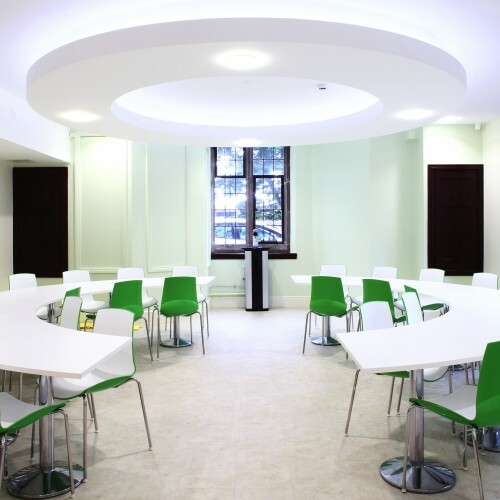 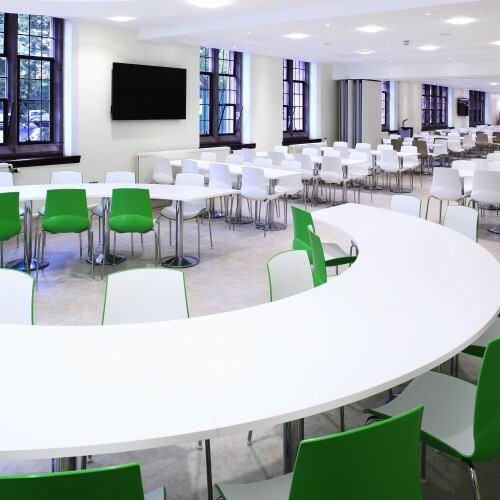 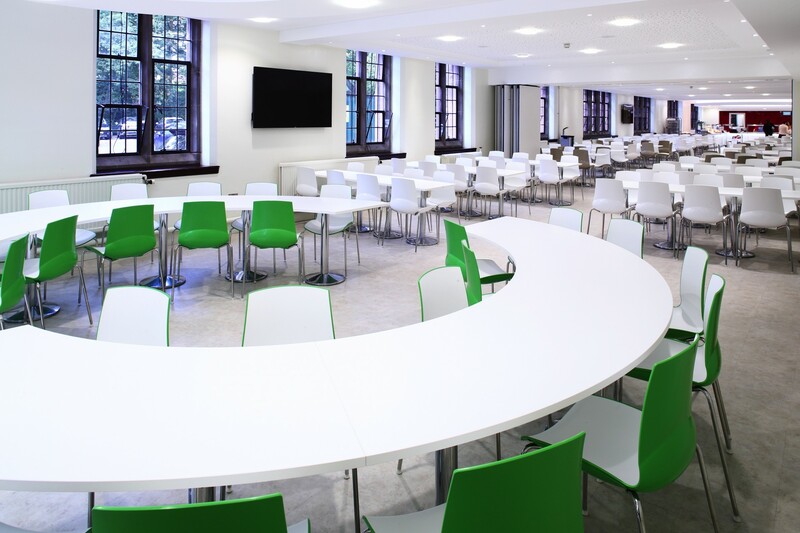 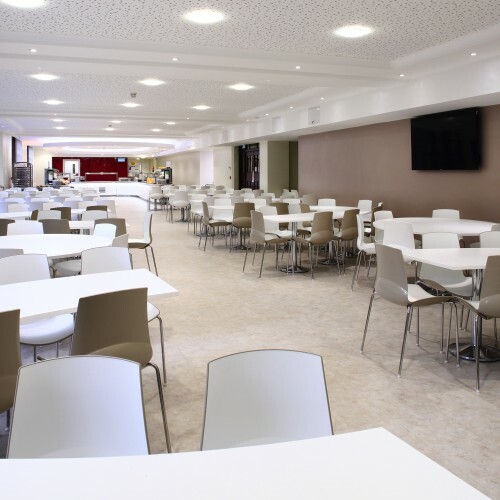 Appointed to deliver another project at one of the leading education establishments in the North West, our brief was to renovate the existing dining area. 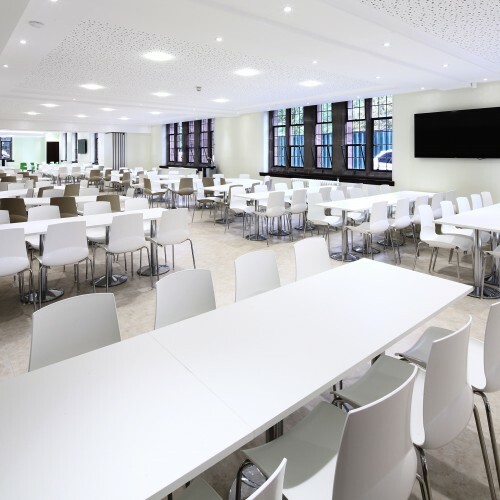 Previously a long, dark and thin room, our designs transformed the existing 600 sqm facility to provide plenty of light, as well as additional capacity for a further 270 pupils. 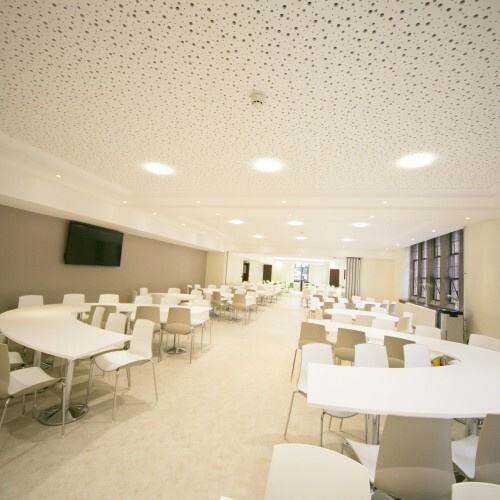 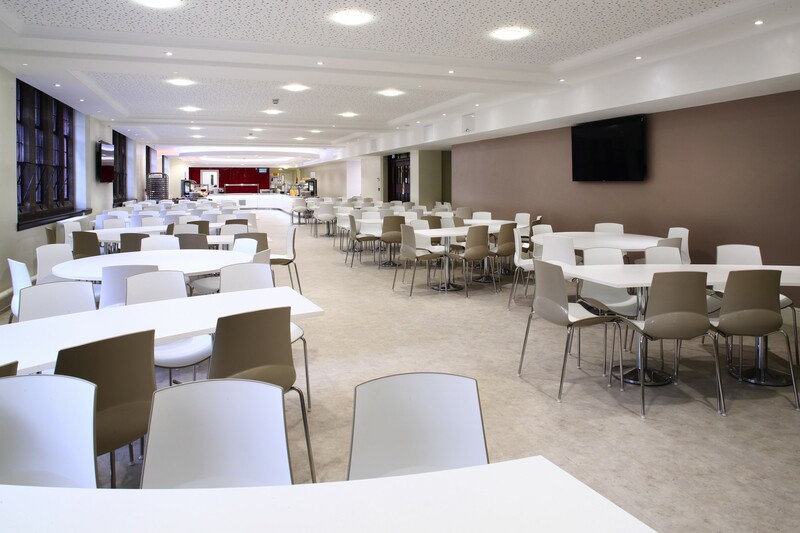 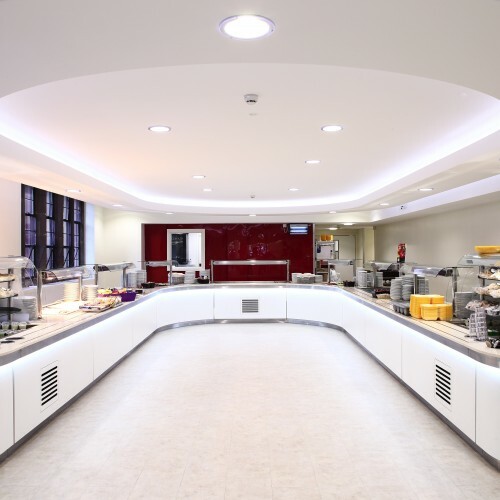 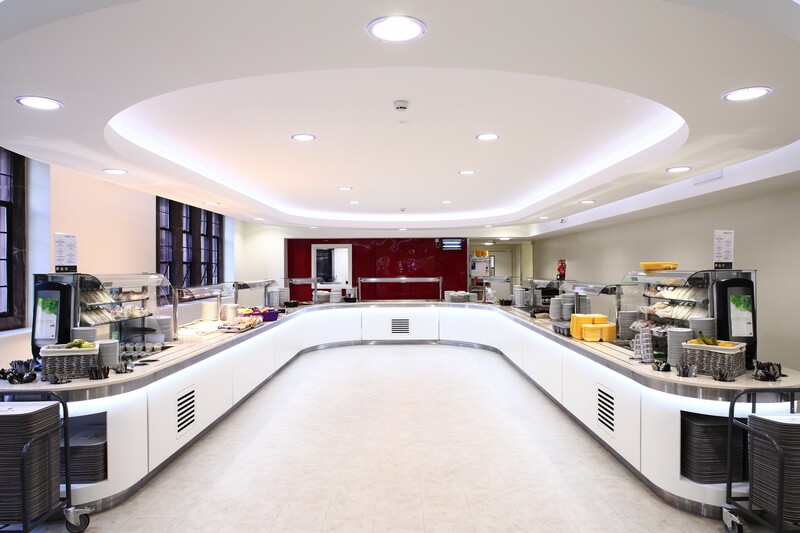 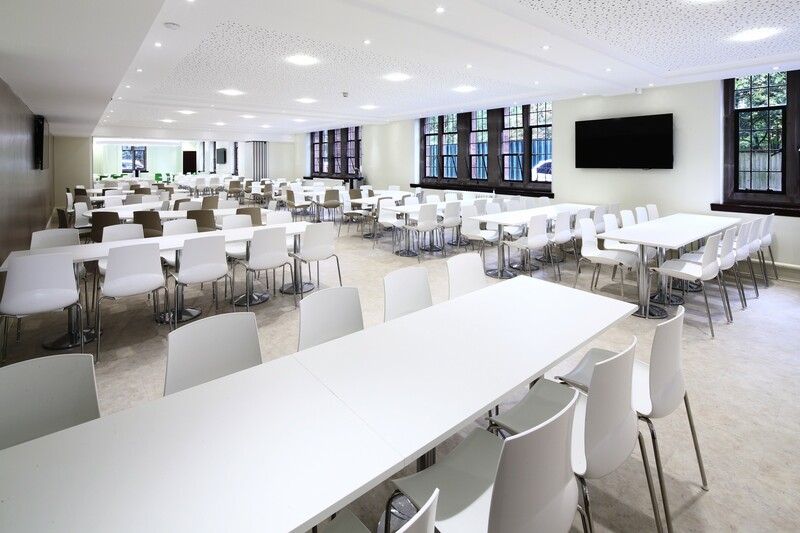 With the award-winning catering department serving more than 2,300 meals each day across five eating halls, our aim was to make best use of space with a quality refurbishment. 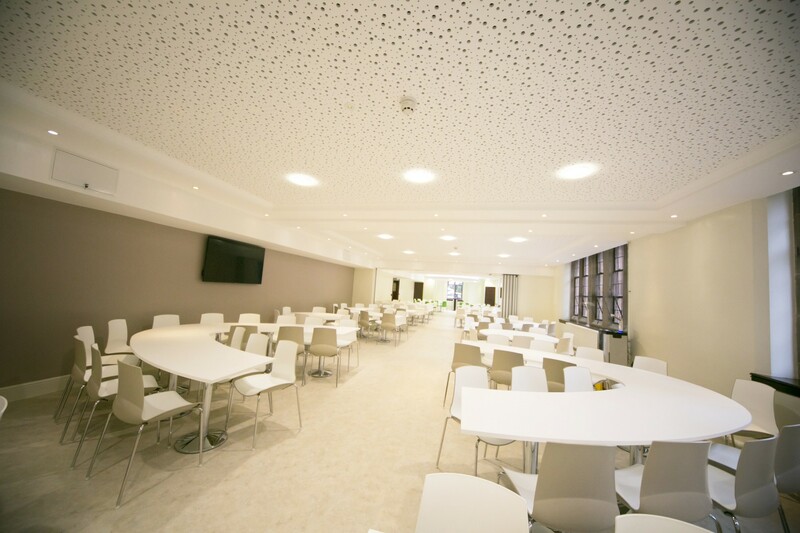 This project was delivered in partnership with Conlon Construction and took 11.5 weeks to complete.